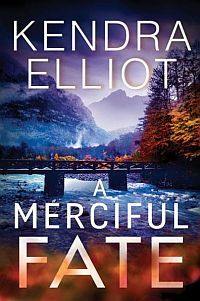 Kendra Elliot is giving away a signed paperback edition of Book 5 in the Mercy Kilpatrick series, A MERCIFUL FATE. © copyright Kendra Elliot 2019. All rights reserved.